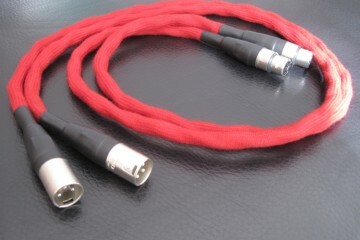 CG speaker cables have a sound comparable soundwise to the CG interlink. Seductive and easy to listen to for hours at end. The sound is royal, fluid, well-defined and refined. 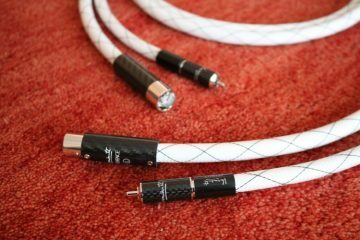 Detailing is never in doubt, but this cable has rounded off transients, just like the interlink, and its liveliness is compromised. Analysis Plus and Transparent, for example, manage to sound more dynamic while still maintaining a relaxed presentation. Ben onder de indruk van je zeer informatieve, objectieve en gedetailleerde reviews. Daarom wil ik je vragen om advies. Ik ben n.l. op zoek naar speakerkabels die vooral muzikaal en transparant zijn met een goede prijs/kwaliteit verhouding. Heb je tips op dat gebied ? Ik speel een Naim Superuniti met B&W 805 D2 speakers. Thanks for the compliments Frank, but your question is too generic. What defines “musical” for you? What cables do you currently use and what aspects of them do you like or dislike? What is your budget? And do you want to buy new or second hand? 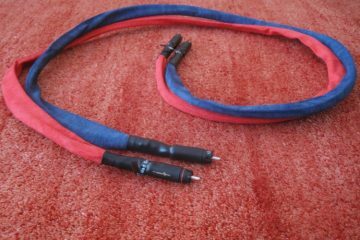 More importantly, assuming you have read the speaker cable reviews on this site, which ones do you consider potential candidates? Thanks for your answer and sorry for my late reply but I didn’t realise your answer can be found here on the site ! In reply to your questions I can say that musicality for me is a forward enveloping sound. I have used some Lavardin CX 317 cables with a matching Lavardin interlink but it emphasized the higher frequencies so much that it gave me a headache. More importantly so was that I noticed that it completely lacked that forward enveloping sound and when I switched to other cheaper cables they suprisingly easily proved to be able to produce that forward sound. 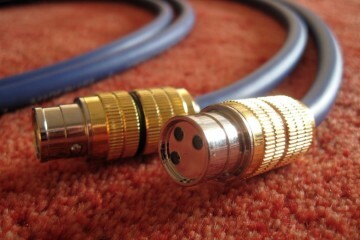 The second aspect which is important for me is that a cable is able to communicate the emotion of the music. Some peoplecall it a live-like experience and other call it a palpable timbre but I hope you know what I mean. I am looking into second hand equipment and my budget is not exactly limitless but I tend to look at the quality first and secondly to the price. Would you – based on the foregoing – advice for example Cardas Clear or Clear Beyond. 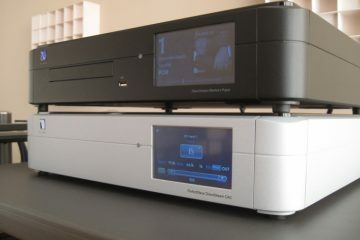 My equipment is the Sonus Faber Cremona Auditor, Lavardin IT amp and Linn Akurate DS. Hi Frank, If by “forward enveloping” you mean a sound that extends forward from the speaker baffles, as well as backward, then I usually refer to this as soundstage depth and fronto to back layering. 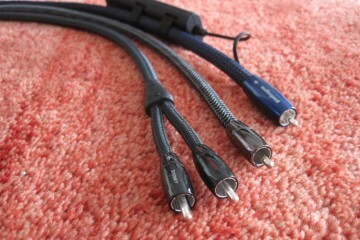 This is something that not all cables do well, but it is also hugely dependent on the equipment used. Some preamps and poweramps just do not produce these effects very clearly and are comparatively flatter. Lifelike timbre for me means that an instrument such as a piano really sounds like a wood and string instrument, not a synthesizer. Good natural timbre will not only reveal the wood sound underneath the string sounds, but also clearly illustrate that it is actually a percussive instrument. Soundstaging and Timbre are two different aspects that can each be represented well in cables, but not necessarily both in equal measure. Some cables do one aspect better, some the other and less do both. There is a third aspect that I also refer to as “lifelike”. It intersects with Timbre, but also has to do with fast risetimes and instant dynamics. If peaks in the music are portrayed very quickly and without rounding off on the transient, then this comes across as live music. 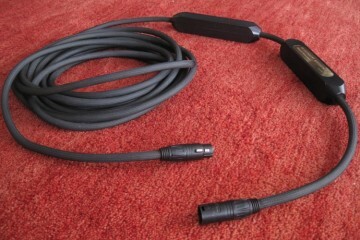 Usually if a cable is good with dynamics, it is also good with timbre. This is not guaranteed the other way around. Emotion can come from a lush, romantic sound, a golden glow in the midrange for example. It can also come from very good impulse behaviour and dynamic impact. In my younger years I preferred the first but more and more I tend to the latter. 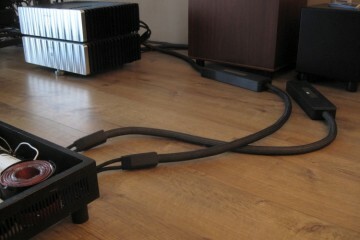 The thing is that cables with the best, or shall I say most impressive, dynamics are not necessarily the most refined. Rather, these are often opposing qualities. 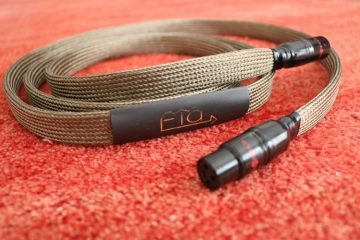 To get to the point of speaker cable advice: this is really very personal, and not an easy recommendation. Since you are asking about Cardas I can go into that some more. 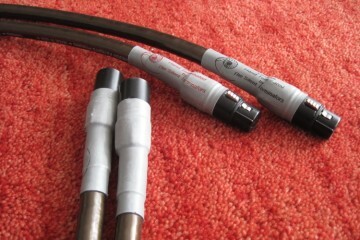 Although I haven not heard Cardas Clear speaker cable, I do own a Clear Beyond power cable and Clear XLR cables. 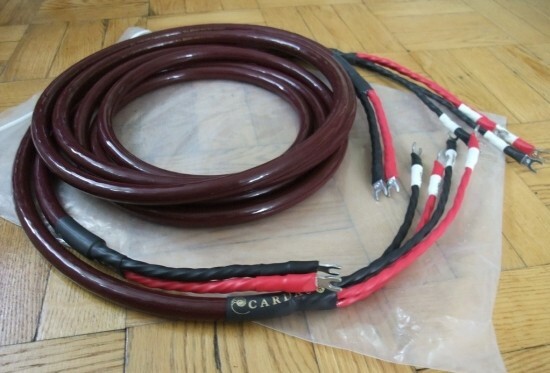 Classic Cardas cables such as Hexlink sound sonorous, bold, dynamic, warm and a little rough in terms of resolution. Golden Cross and Golden Reference both offer much higher resolution and treble air than the Hexlink but not quite its dynamics nor its lifelike timbre, instead sounding a little too smooth. Clear finally marries the latter two to provide resolution at least as good as GG and GR, but with a large chunk of the lifelike character and timbre of the Hexlink, while offering greater transparency than any earlier Cardas cable. While Cardas are not the absolute sharpest in terms of focus, they are certainly very good in terms of overall soundstaging and especially good in soundstage layering. 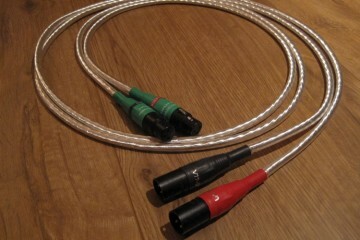 Dynamically they are also not the most immediate sounding cables, but still credible. There are cables that have more attack and sound more resolute but invariably this comes at the cost of a sound that can become dry or even irritating. Cardas Clear sounds fluid and smooth and avoids sounding harsh, while still offering near state of the art resolution and dynamics. In short: Cardas Clear offers a very good balance of virtues across the board. Thanks again for your analysis that gives a good insight in the different aspects of cabling and sound in general. I have one further question on one of your remarks. You say that speaker cabling is very personal. I agree with that indeed. But wouldn;’t it make sense – if I would connect a Cardas Clear interconnect for example – that if I like the sound I would definitely have to conncct a Clear speakercable as well ? Or is the character of a speakercable different than that of an interconnect ? You would think so, but not necessarily because parameters for interlinks and speakers cables are different, and they also respond differently to partnering equipment. 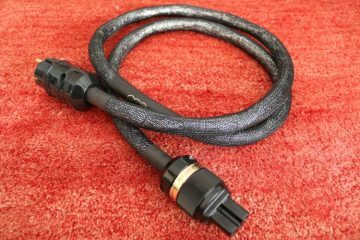 With Cardas though chances are that if you like the interlink then you likely will also like the speaker cable.